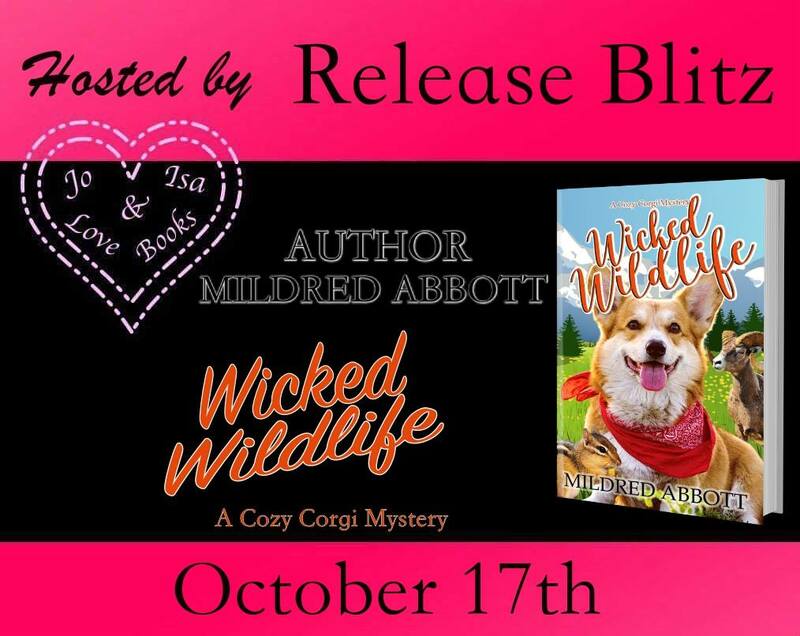 Cozy Corgi Mystery, Book 8 is NOW LIVE! 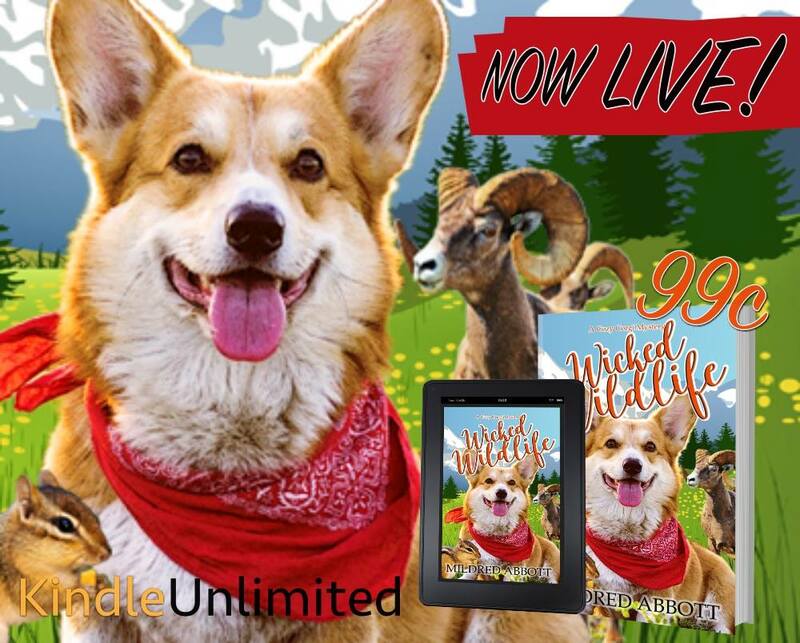 When Fred’s close friend, park ranger Leo Lopez, asks for her help in proving the innocence of a fellow ranger, Fred and Watson join the investigation. But with every uncovered clue hinting the police have the right person, Fred must uncover a mystery whose webs reach into the past and her experiences over the past year. 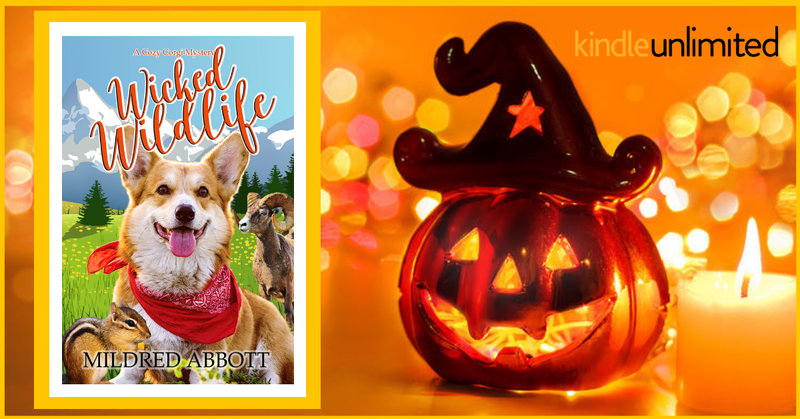 Even amid the beauty of the snow covering the mountains and the twinkling lights of the beginning holiday season, Fred and Watson won’t make it to Thanksgiving without facing dangers and revelations that will change their lives.